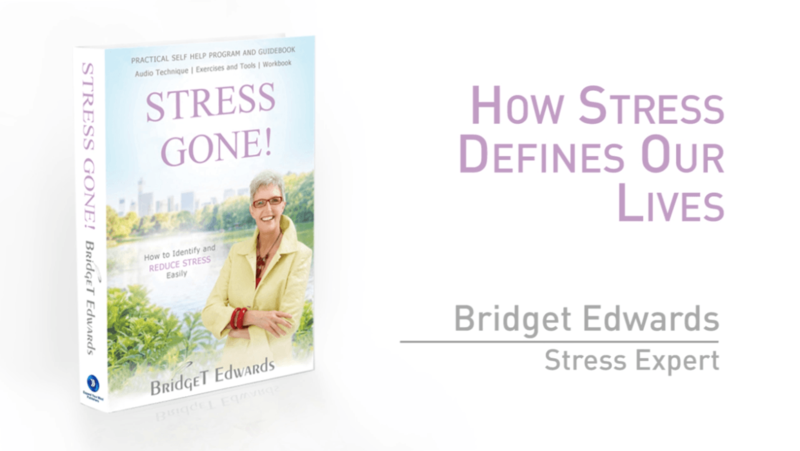 We are all products of our history and our environment, and this shapes how we typically react to stress. This video includes an understanding the subconscious mind with respect to our habits, behaviours, emotions etc, including the effects of one’s birth and early developmental years. I also share deeply personal examples from my own life too, and how I coped (or didn’t cope) well with my stress as a child and young adult. What is your stress coping mechanism? What stress haven’t you acknowledged, or dealt with? 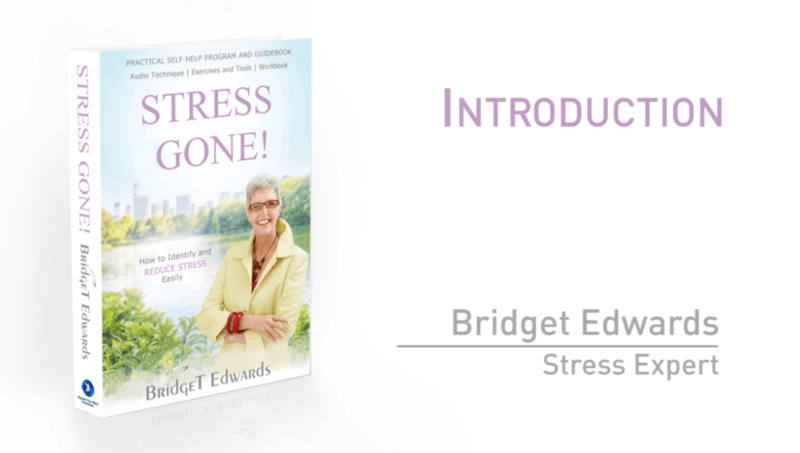 Lastly, I share how best to use my Stress Gone! book, especially the audio component shared in my book. Why is stress known as a silent killer? Understanding when, how and why the body’s stress response is triggered. This includes the typical fight/flight/freeze response, and relationship to anger. I also explain how stress hijacks our ability to think clearly and rationally, including destroying relationships and limiting careers. Finally, I discuss the effects of stress on comfort eating, weight loss, immune system, acidity, nutrition, illness and disease etc. Why is stress a “dream stealer”? How stress impacts goals, creativity and focus while adding to procrastination. Multiple tips on how to achieve your desired goals while bypassing stress, and using the subconscious mind. How to “work with” your stress, AND make FULL use of the audio component shared in Stress Gone! book. 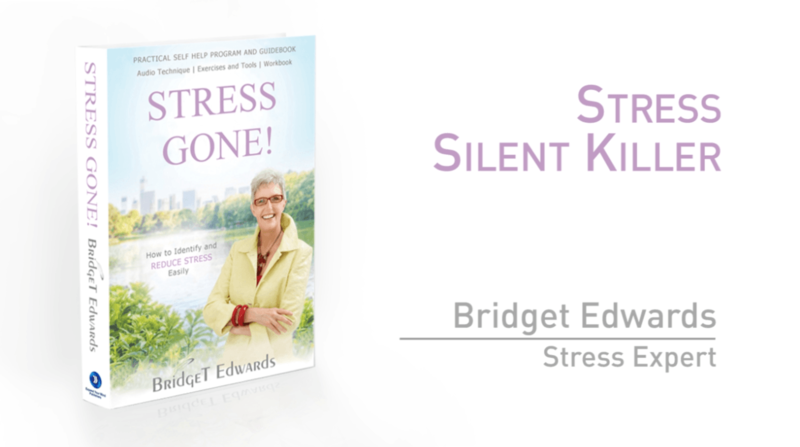 Finally, the positive aspects of stress, and how to use this knowledge to your advantage. Demonstration of four simple BUT highly effective stress relief exercises that can be used anywhere, everywhere, and by anyone. 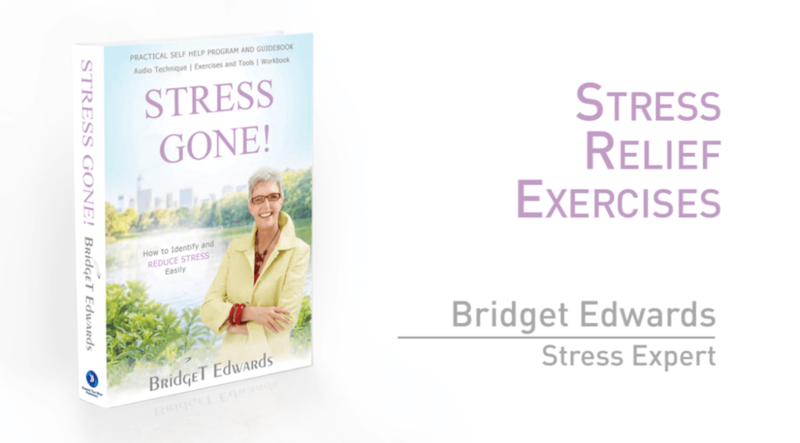 This includes explanations as to how and why these exercises work so very effectively, including understanding how incredible the body’s innate wisdom actually is. Ways in which to use these stress relief exercises for maximum benefit of your health and well being. Lastly, how best to use my Stress Gone! book for your ultimate success.